A man is dead, fatally shot in a confrontation with another man waiting to buy a camera from an unknown person he contacted online, police say. 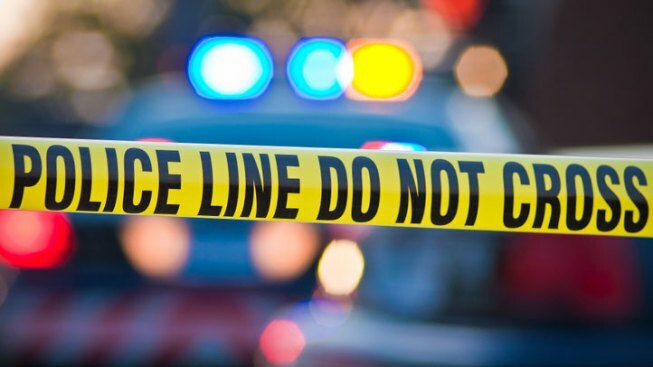 According to Garland police, 23-year-old Quan Tran and his girlfriend were waiting outside a home on the 3700 block of Hawaii Drive at about 10:30 p.m. Sunday when they were approached by an unidentified man armed with a gun. Police said the man demanded Tran turn over his money and then began assaulting him while threatening to shoot he and his girlfriend. It was then, police said, Tran pulled out a weapon of his own and fatally shot the man. 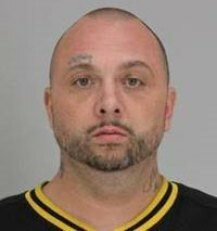 The Dallas County Medical Examiner's Office identified the robbery suspect Tuesday as 39-year-old Alexander Clair Bessenesker. The investigation is ongoing and no charges have been filed at this time.